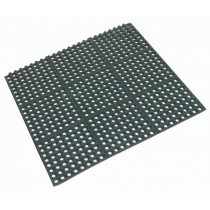 Ensure you create a safer work environment whether its behind to bar or in the kitchen with the help of Rubber Matting. 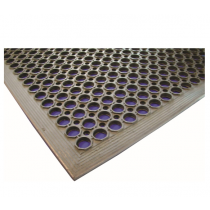 It has an anti-slip surface, with holes for easy drainage when spillages occur, while the tough rubber construction is easy to clean and maintain. 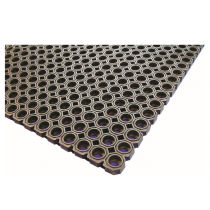 Ideal for floor areas behind bars and in commercial kitchens, it will help reduce glassware breakages ensuring your staff stay safe. 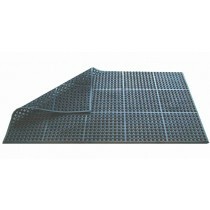 Anti Fatigue Mats/Bounce Mats from MBS Wholesale.